Are you trying to find a Surgeon resume example? Congratulation, you have finally came across the best CV sample for a surgeon. The article bellow will teach you how to write a good curriculum vitae and how to be prepared for the job interview. To demonstrate my surgical proficiency and ensure the best possible pre and post-surgical care to the patients confined in your esteemed hospital. It is my objective to also take on more responsibilities as a surgeon by fulfilling a head surgeon vacancy. Performed general surgical procedures such as Cholecystectomy, Appendectomy, Exploratory Laparotomy, Thyroidectomy, Tonsillectomy, etc. Clinical Exposure to the following departments: Surgery, Obstetrics and Gynecology, Pediatrics, Dermatology, Radiology, Internal Medicine, Geriatric Medicine, Anesthesiology, Otorhinolaryngology and Infectious Diseases. Participated in the “Doctors without Borders” program; stationed in Ethiopia for 3 months. Now that you are finished with your surgeon resume example, you need to prepare yourself with what lies ahead: a job interview. Here are some tips on how you can get the job as the surgeon for the hospital or clinic of your choice. After finishing your Surgeon CV, you need to familiarize yourself with the hospital or medical center you want to work in. This background research is important as it shows that you are interested in the institution where you want to work as a general surgeon in. Just like applying for any other job, you can expect the hospital’s HR manager to give you a call if the institution is interested in your skills and talents. Make sure to answer him brilliantly over the phone, as if you are in front of him. 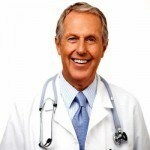 This is where a perfectly-modified surgeon resume template can help you best. Once you get a personal interview, make sure to briefly elaborate on your past work experiences. 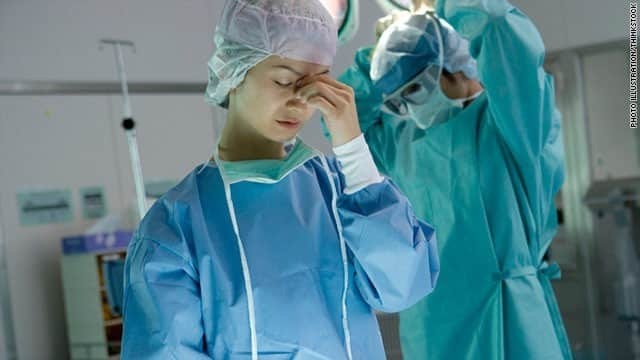 Chances are the interviewer will delve deeper into your previous experiences in the operating theater, particularly the decisions you had to make during emergency situations. Give them all the information they need in order to make a good impression. This is not an ordinary interview, so skip the shirt and jeans. Making sure you are well-groomed and looking your best, wearing only the appropriate outfit. In a job interview, making a good first impression is crucial. You have already been to several interviews before, so you probably have an idea of what they are going to ask you. Ask somebody to simulate the interviewing process for you. Answer them as if you’re facing the interviewer in real life. If you want to get the job, then you need to prepare your answers for these commonly-asked questions. Why did you choose surgery over other disciplines? What makes you a great general surgeon? Describe a situation where a surgical procedure did not go as planned and what did you do about it? Why are you interested in working for this hospital? What surgical procedure do you perform the best? What can you bring to the table that other general surgeons can’t? How do you work with the doctors, nurses, pharmacists and other medical personnel in order to provide your patient with quality care? How do you decide on a situation wherein the interests of the patient and the hospital are clashing with one another? Now that the evaluator is finished with their questions, you can raise your own queries, too. Here are some things you can ask after the interview is over. Regarding the compensation amount, remember not to address this matter until you get hired. Once you have been employed, you can talk about your salary and do some negotiations. If this Surgeon resume example wasn’t sufficient for you, you are free to review some other samples and templates from our site. Browse to some related resumes below and find your inspiration.